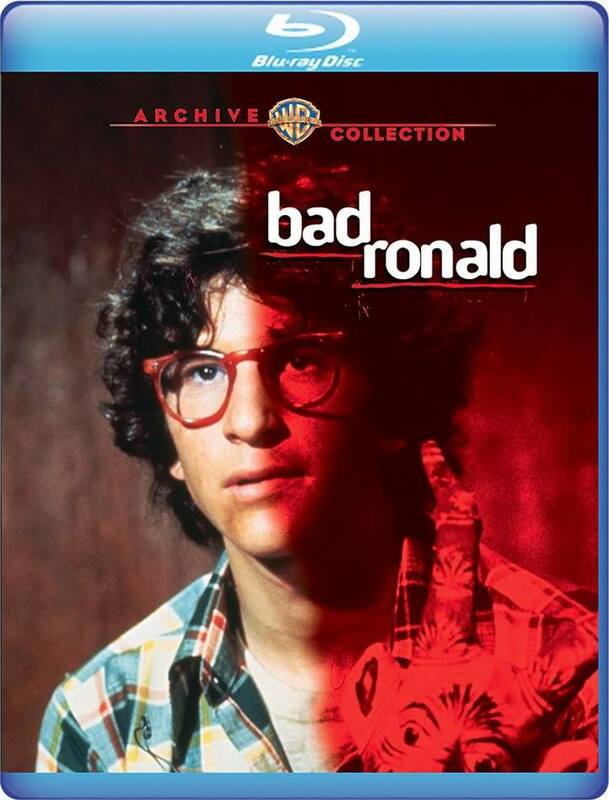 How bad is Ronald? The Wood family finds out when they move into a house with an extra the realtor didn’t know about: teenage Ronald, who’s been hiding in a secret room ever since he killed a neighbor girl. Ronald was a little weird when he entered the room. Now he’s creepy-scary crazy. And he finds the three pretty Wood daughters very, very interesting.